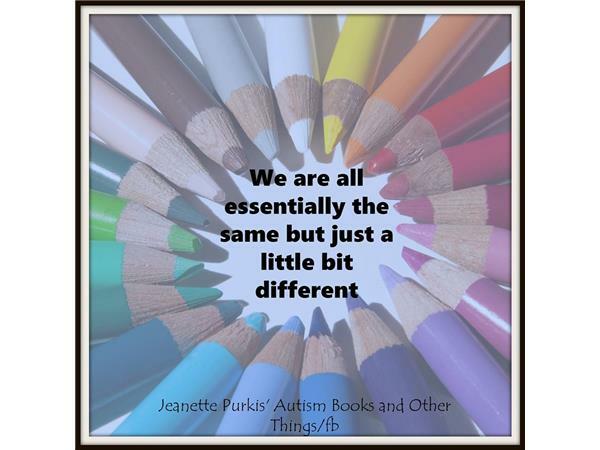 This is Jeanette's Autism Show - a (mostly) weekly radio programme hosted by Autistic author, advocate, public speaker, artist, official, owner of Whimsy Manor and human mum to Mr KItty, Jeanette Purkis. 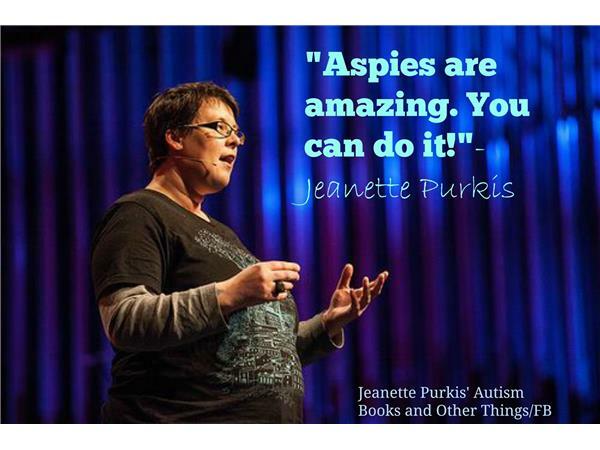 It is a place for discussions around Autism advocacy and emplowerment covering such topics as employment, education, relationships and sexuality, mental health, families, communication, cats and positive living generally. This is a new programme within Jeanette's Autism Show - the Joel, Tori and Jeanette Hour. 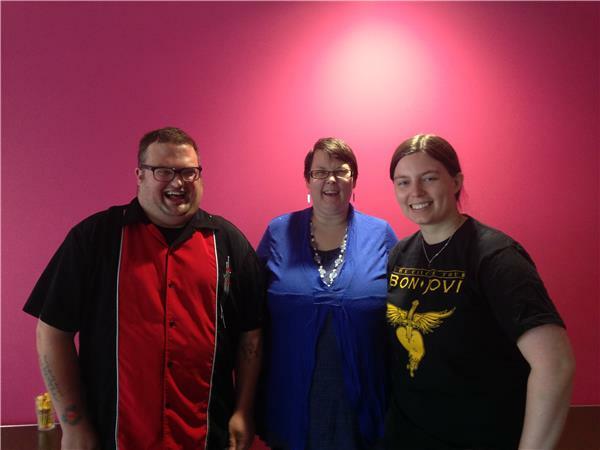 This will be a monthly show where Autism self-advocates Joel Wilson and Tori Haar join Jeanette to have a conversation about all things Autism. Joel Wilson is a young Autistic researcher and advocate based in Pertth, Western Australia. Joel travels around Australia sharing his insights around Autism. 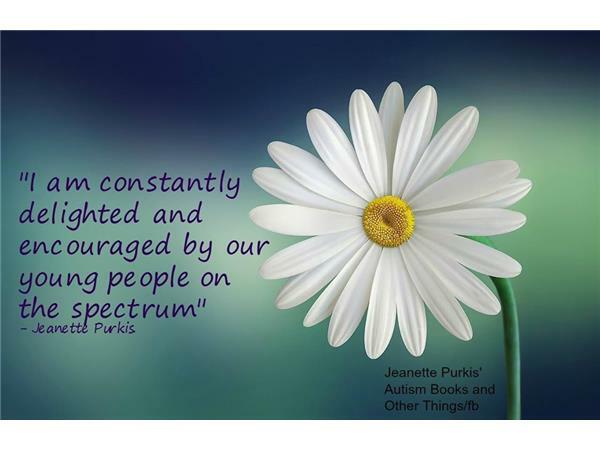 He speaks at conferneces and is a young leader in the Autism community. Tori Haar is an advocate and professional who lives in Canberra, Australia. 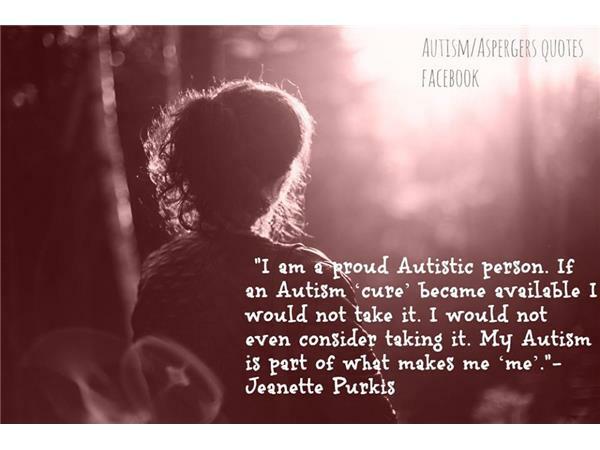 Tori is a blogger and public speaker who is also a leader in the Autism community. Joe, Tori and Jeanette are also good freinds who have a habit of meeting up at Autism conferences and events. This episode focusses on Joel, Tori and Jeanette's experiences at the Asia Pacific Autisim Conference and broader issues around inclusion stemming from that.